Band Of Painters – Making the world brighter together! Making the world brighter together! We can bring life back to any drab room. Whether you need a single accent wall painted or want to refresh your entire home, we can offer you an affordable, quality solution. A lot of planning can go into choosing the right colors to paint the interior of your home. You also need to consider colors for accent walls and trim. We can help with that. Give your home a fresh new look. We handle all aspects of exterior house painting including scraping, sanding, priming and painting. 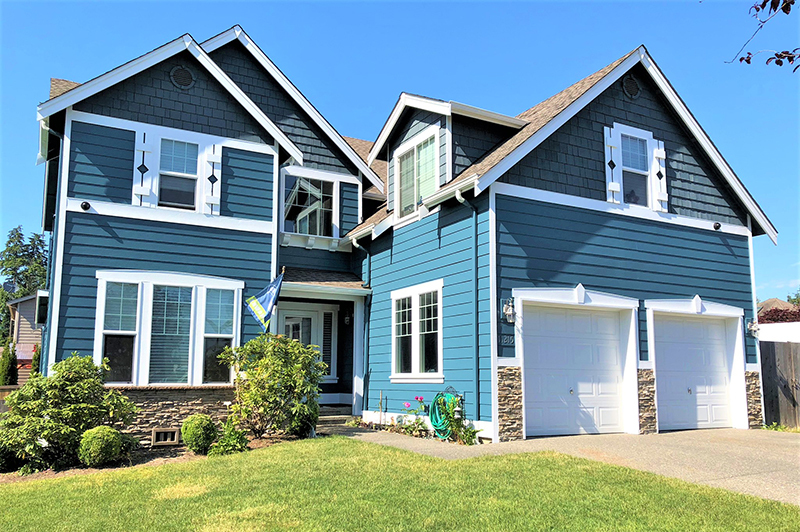 We prefer to use high quality, long lasting Sherwin Williams coatings to protect the exterior of your house for years. 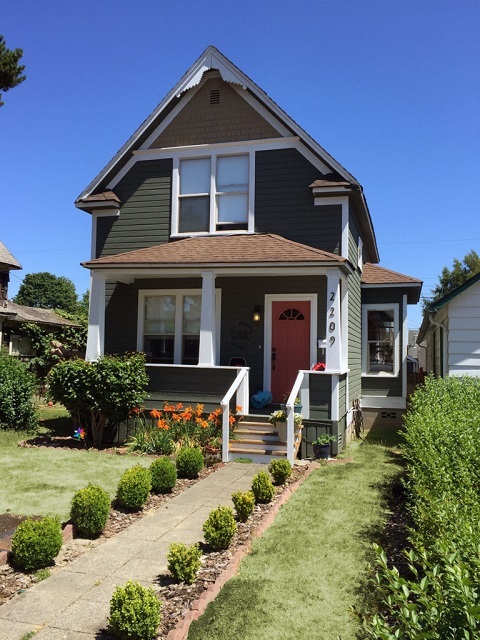 Exterior painting season begins in early April and starts winding down toward mid-October. We are currently booking exterior projects for the upcoming Spring & Summer Seasons! Sometimes things need cleaning. We can clean your moss covered decks, siding and driveways with our pressure washing service. This service is included with most exterior painting projects. 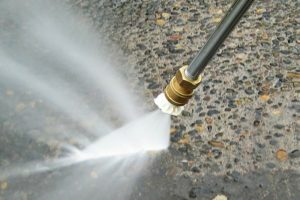 We can pressure wash anything that can get wet. We try to keep this service exclusive for exterior projects. Satisfied Customers - We formed our business around making people happy. If you're not satisfied, we're not happy. 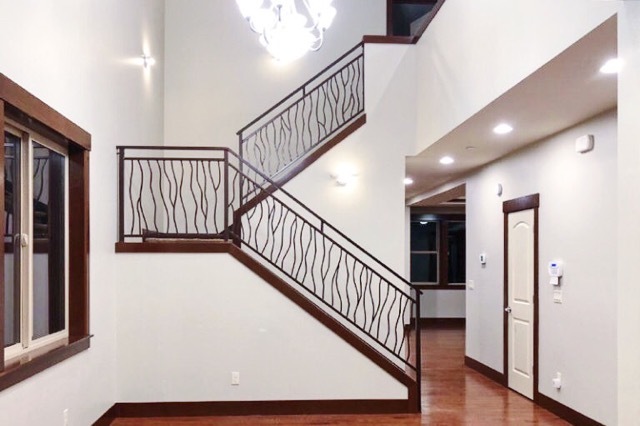 Quality Materials - We prefer to use premium products to get the best look for your home with material designed to last for years. Detailed Work - We have a keen eye for detail and pay extra attention to the little things. Sometimes it's the small things that matter most. Fast Results - To keep our cost low we use a proven process to complete your project quickly and efficiently without cutting corners. Let us brighten up your home with fresh colors today. We would love to help with your next painting project. Give us a few details to get your quote started today.